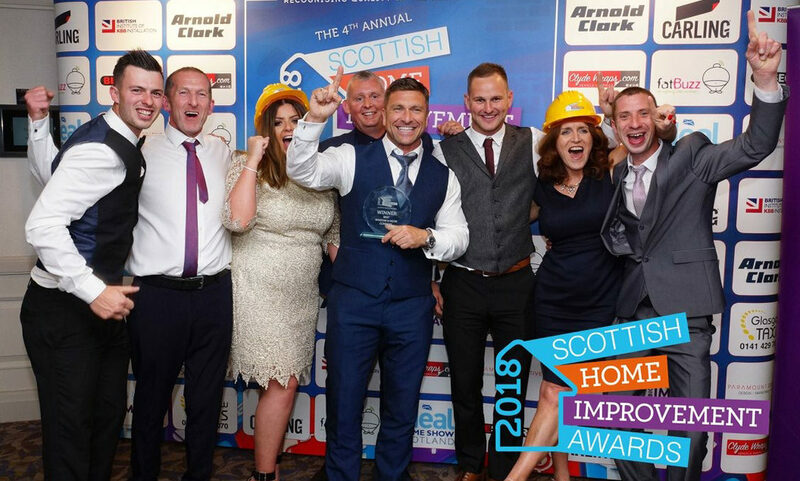 We are delighted to announce that in June this year, at the Home Improvement Awards, we were won the ‘Best Window and Door Company’ in Scotland award. This is a significant achievement and a huge credit must go to all of our staff for their continued hard work and dedication. Vantage Windows and Doors aren’t like other double glazing companies. We don’t have any salesmen. We don’t come to you home and take hours of your time only to give you a ridiculously high price then try and pressure you into signing a contract. In fact we never give prices on the spot. The initial visit is simply to carry out a quick survey to gather the information we need to put a quote together for you. This normally takes around 15 minutes. Within 24 hours of the visit you will then be emailed a very detailed quotation and a hard copy is also posted to you within 48 hours. 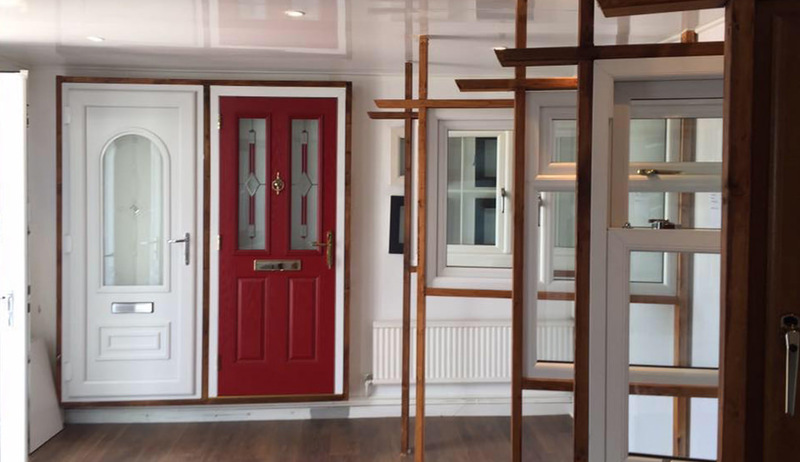 Once you have the quote you are then invited to visit our showroom to view the extremely high quality of our product range. NO money is asked for up front. You pay THE FULL BALANCE ON COMPLETION! We can’t be any fairer with our customers. We provided a 10 Year Guarantee which is also Insurance Backed through ‘The Consumer Protection Association’. Give us a call you won’t be disappointed! 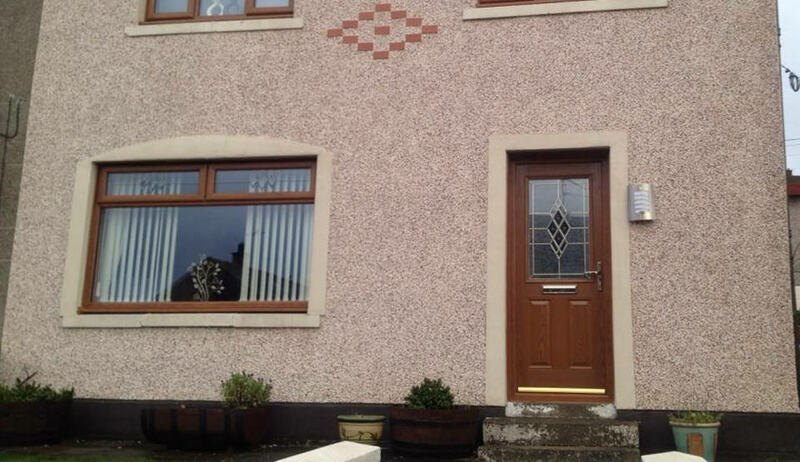 Our energy efficient windows are available in a variety of styles & designs. 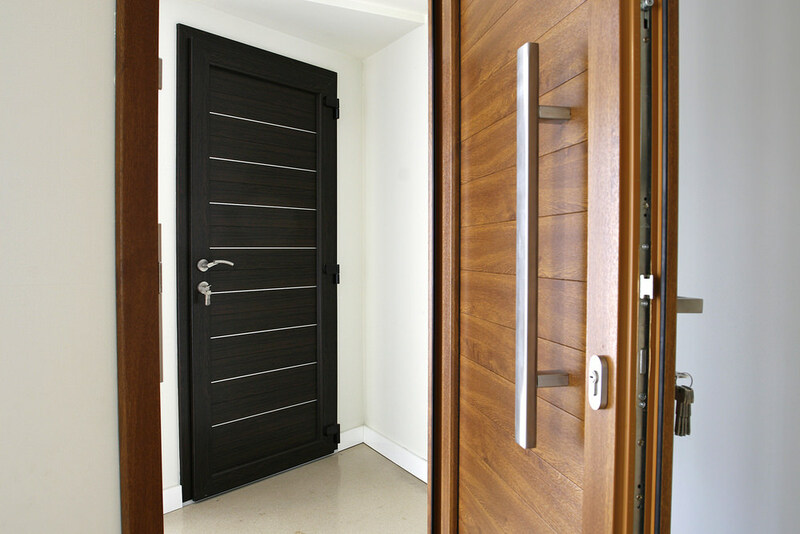 Our strong double glazed doors come with high security locks as standard. Get free online double glazing prices for UPVC windows & Doors. 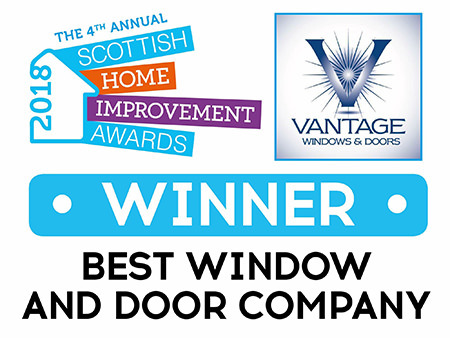 Vantage Windows and Doors ltd have been providing quality windows and doors in Scotland for many years. 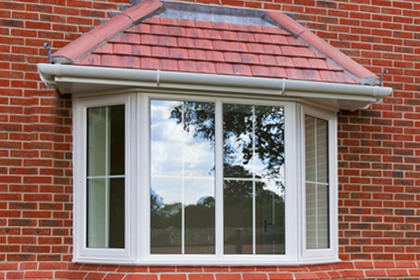 We specialise in the supply and fit of UPVC windows, doors as well as a range of roofline products. 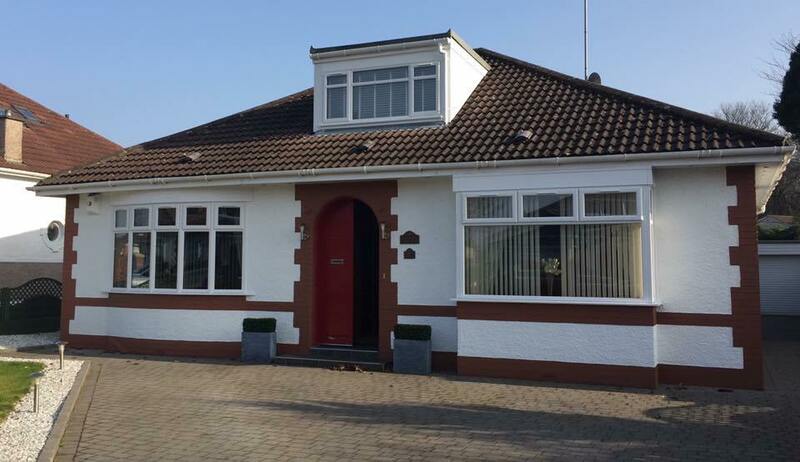 All of our UPVC windows and doors meet the very highest standards in terms of security, energy efficiency and aesthetics. 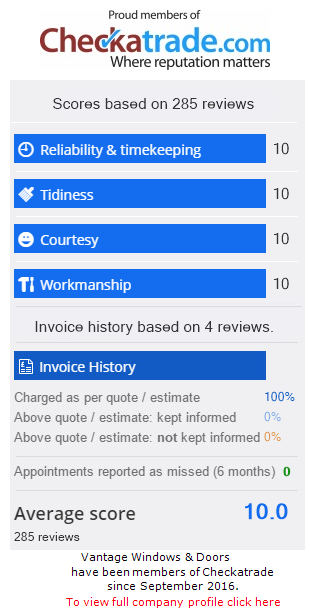 Our superb reputation means that our customers choose us with confidence knowing that our UPVC windows and doors are the very best in the UK market. Our online double glazing quoting engine will provide you with instant double glazing prices across Scotland. You can calculate your double glazing cost by simply choosing from a wide range of double glazed window and door styles. Simply click “Start My Quote” to get started. 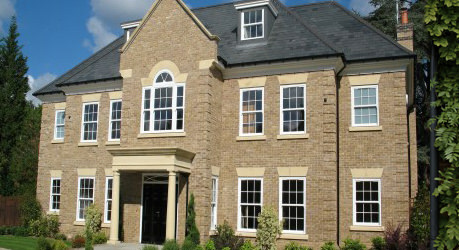 Vantage Windows and Doors Ltd. Is authorised and regulated by the Financial Conduct Authority FRN 769979.